My first TV credit! 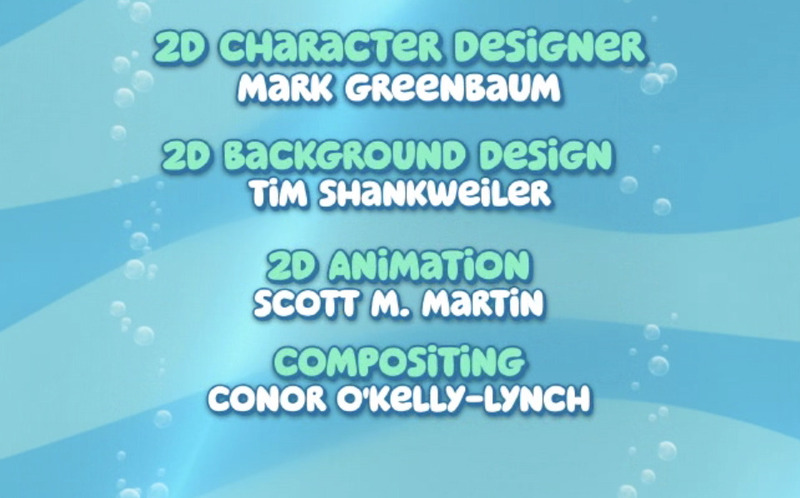 I designed a bunch of dinosaurs which appeared on the Bubble Guppies 'Cop-etition' episode. It's available for download here.